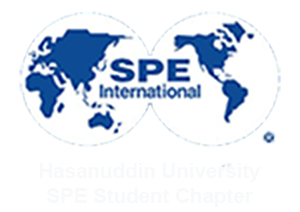 On March 28th, 2017, SPE Unhas SC execute the new project from Education Division for all the board member and member. The project named as “Learning Software”. The first software that we learned Matlab. On this occasional project, education division brought out the special speaker that would taught us about Matlab software. 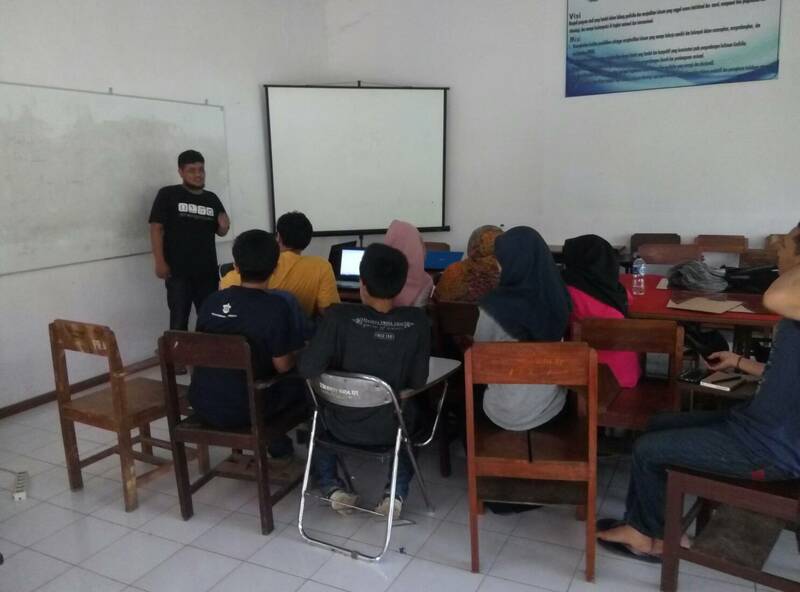 He is Hedi Kuswanto from Statistic’s major Faculty of Mathematic and Natural Science Hasanuddin University.